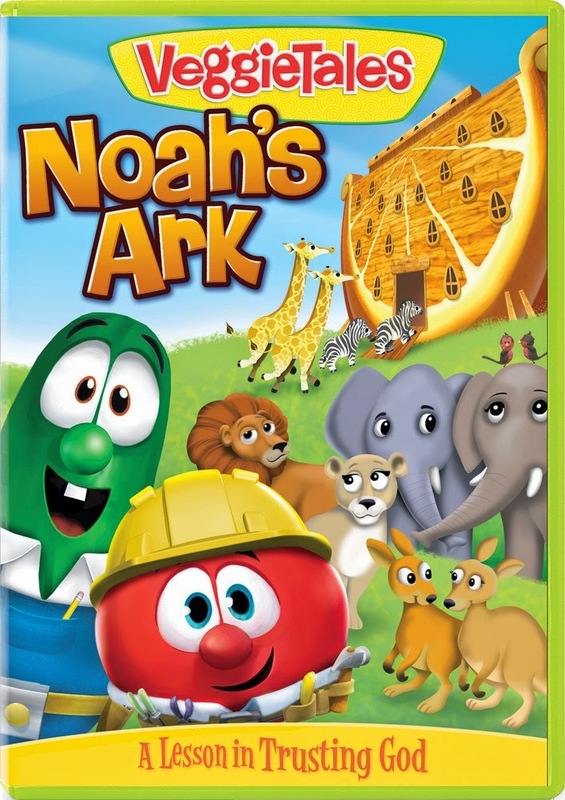 To Everything There Is A Season: VeggieTales Noah's Ark Review and DVD Giveaway!! 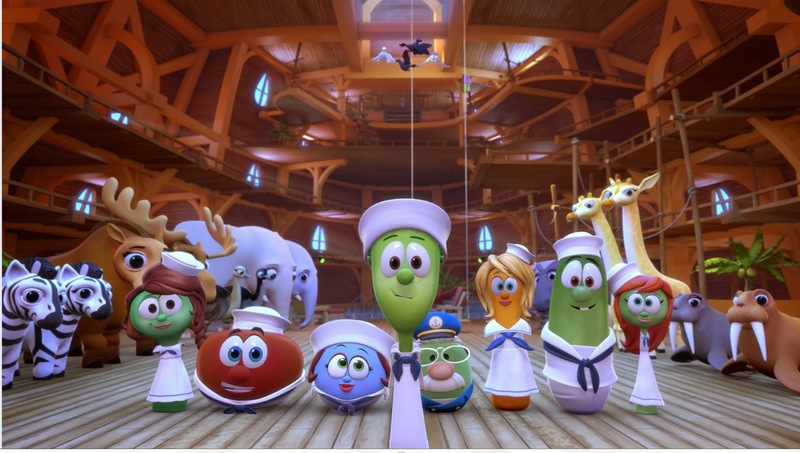 I've watched VeggieTales since I was young and it's good to know that positive movies are still being made for kids. 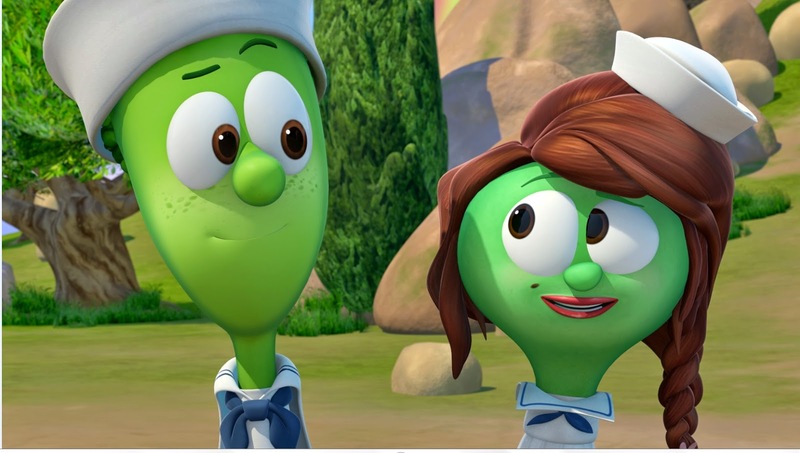 While obviously there are some things that aren't Biblically accurate (I don't think there was a swimming pool for the animals on the Ark), these shows create conversation about the Bible. This movie is fun and actually even from adult perspective, it gave me a new look at this story in the Bible. Shem is the leading character in the movie and he is really confused why his dad is building an ark. He just got his life started, want's to raise a family, etc. Can you imagine being in their shoes?! It would seem crazy but they still trusted God. Shem's story takes a bit longer and I think it added to the story line. There are silly things that kids will giggle at and of course Silly Songs With Larry! At the end of the movie they read a Bible verse to bring home the entire point of the film. I like that they do this because that is what it is all about. Very good movie kids will enjoy!! I can't wait to share with my little nephews! "Thanks to Grace Hill Media for giving me a free copy in exchange for an honest review." Grace Hill Media has provided me with a second DVD copy of VeggieTales Noah's Ark to give to one of my readers!